Online video continues to grow into a key marketing opportunity. More practices are creating YouTube channels with helpful videos that give visual examples of PT in action. You don’t need fancy equipment and a professional videographer to make a simple YouTube video for your practice. All you need to do is develop a list of a few topics that would be relevant and interesting for patients—chose topics like exercises, seasonal activities, and healthy tips that can be explained in a few minutes. Then, grab a tablet or smartphone and have a staff member help you shoot the video. Shoot your video with a technology that has video editing software built-in. Then, make a YouTube channel for your practice and post the video to the channel. Include a link to your physical therapy website and relevant keywords, such as “physical therapy” and “back pain”, in the information section. This helps with tying the video back to your practice and improves its search engine rankings. Once the video is posted on YouTube, share the link to the video! Start by sending it in an email blast to your email list, writing a blog post, and sharing it on social media. The goal is that viewers will find your video full of great tips and want to share with others. How does YouTube fit into your online marketing plan? Google owns YouTube and thus, videos posted on YouTube and linked to your website helps your website rise to the top of search engine rankings. 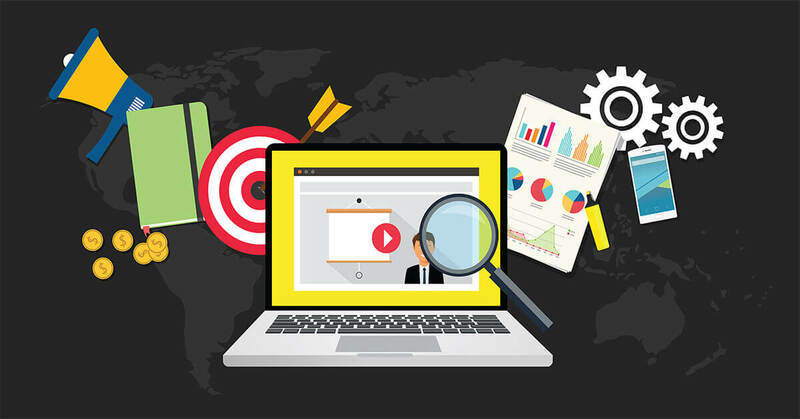 You can add relevant keywords to the video information and will start to see your website and video link on the search results page for those key phrases. Then, develop a plan for how you are going to continue creating easy and useful videos. And, how to easily distribute via YouTube to your website, email lists, and social media followers. Want to learn more about YouTube for PT practices? Contact us today!